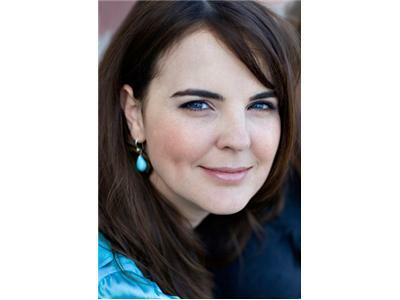 This is ANGELS IN THE BUFF, an engaging talk show hour filled with the wisdom and laughter of Stephanie Lodge, who considers herself a 'spiritual scientist' and medium connected to the Angelic Light Stream dimensions of love and frequency. This gives her a unique perspective as she investigates the evolution of universal awareness. She invites you to join her as she interviews spiritual authors, healers and teachers twice a month. 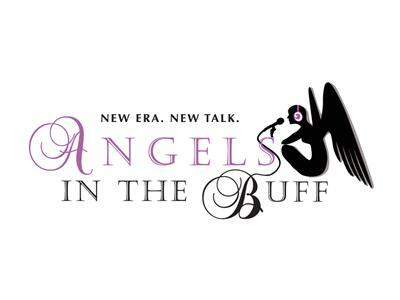 She connects more personally with AITB fans on “Angels Off the Cuff” the other two weeks with special guest hosts occasionally dropping in with their personal insight.